Heath and Wiltshire provide assistance in the overall housing management in Sheltered Housing and General Housing schemes. 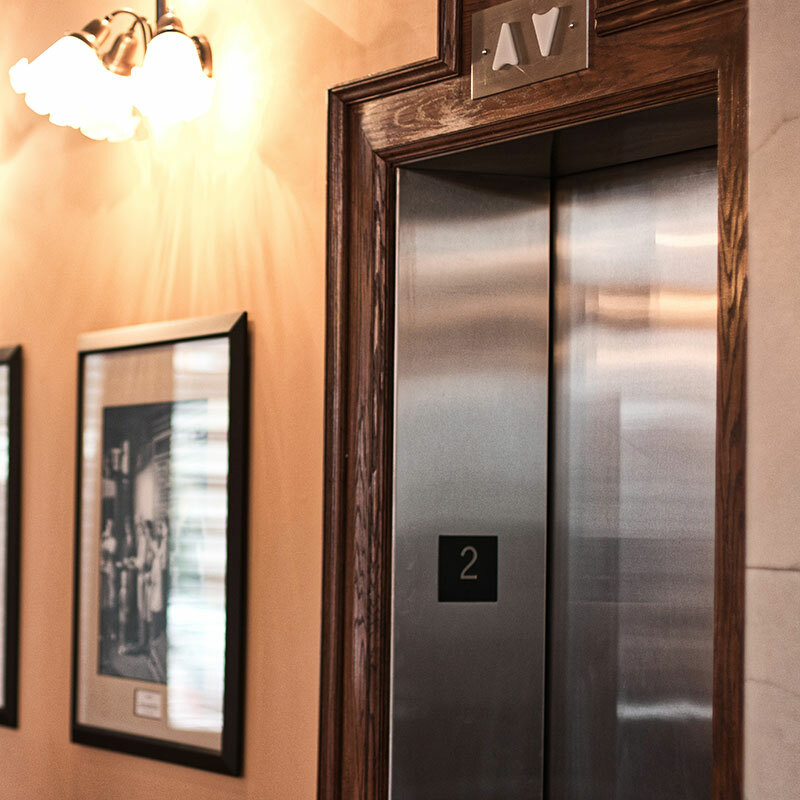 We take a proactive approach in the services we provide ensuring the upkeep of the building’s communal areas. This provides the tenants with the reassurance that the building is safe and welcoming and their money is being spent wisely. Our service is professional, reliable and hassle free. Daily cleaning tasks are undertaken by our contracted mobile cleaning operators who follow detailed schedules. 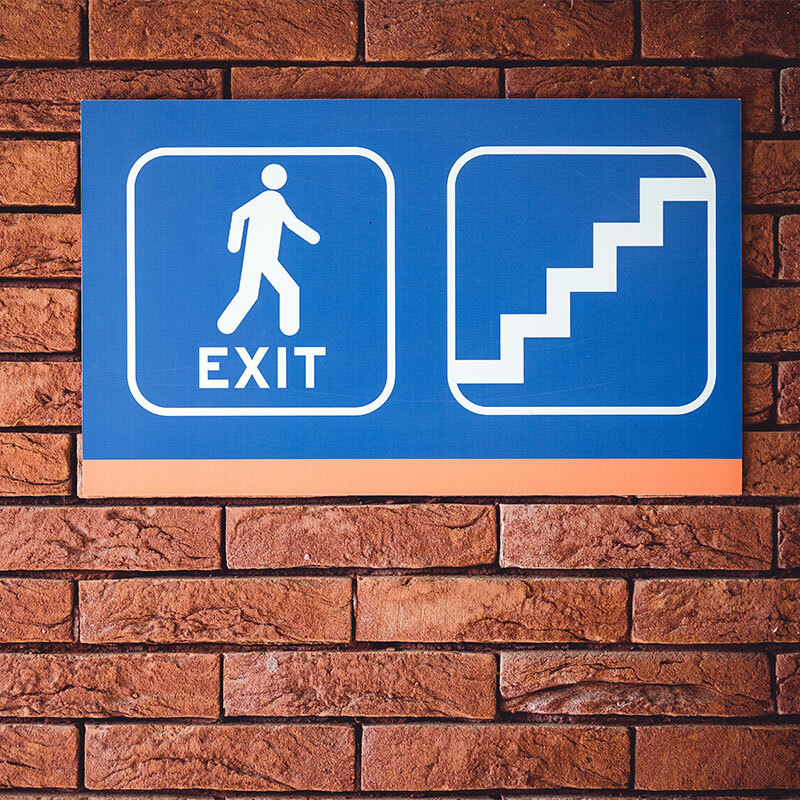 These daily tasks generally involve cleaning escalators, stairwells, handrails, floors and walls as well as communal rooms such as public toilets and laundry rooms. We also deal with the more unexpected and less routine tasks such as safe and sanitary removal of animal waste, graffiti removal, unscheduled cleans of refuse areas, removal of hazardous waste and much more. 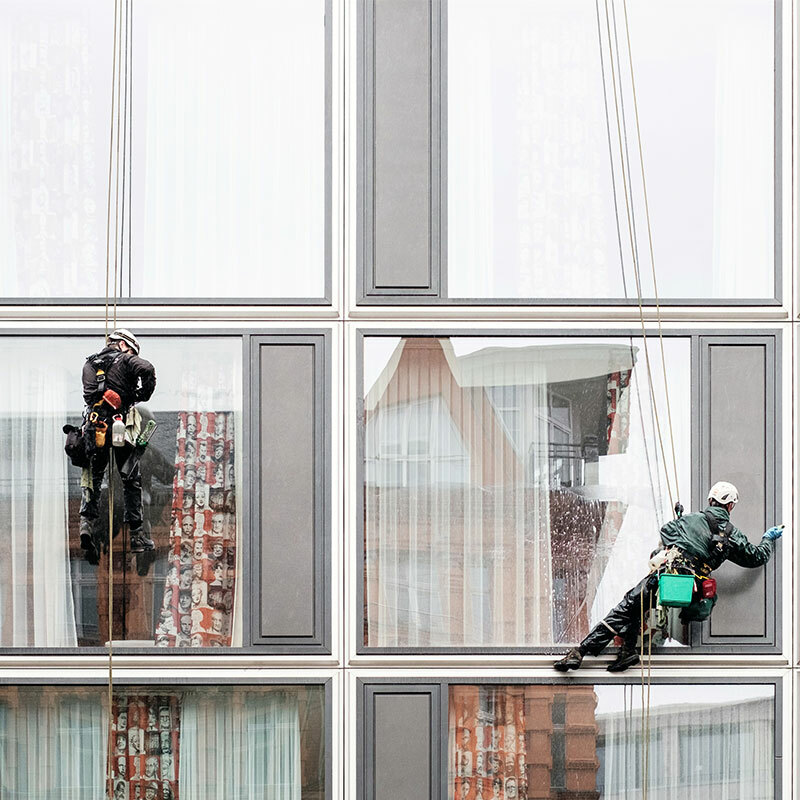 We provide high and low-level window cleaning services both internally and externally including the building’s facades. Our window cleaning service is always scheduled so residents have plenty of notice of our arrival. This not only shows respect for their privacy but also ensures that they have their windows sealed shut before our arrival. 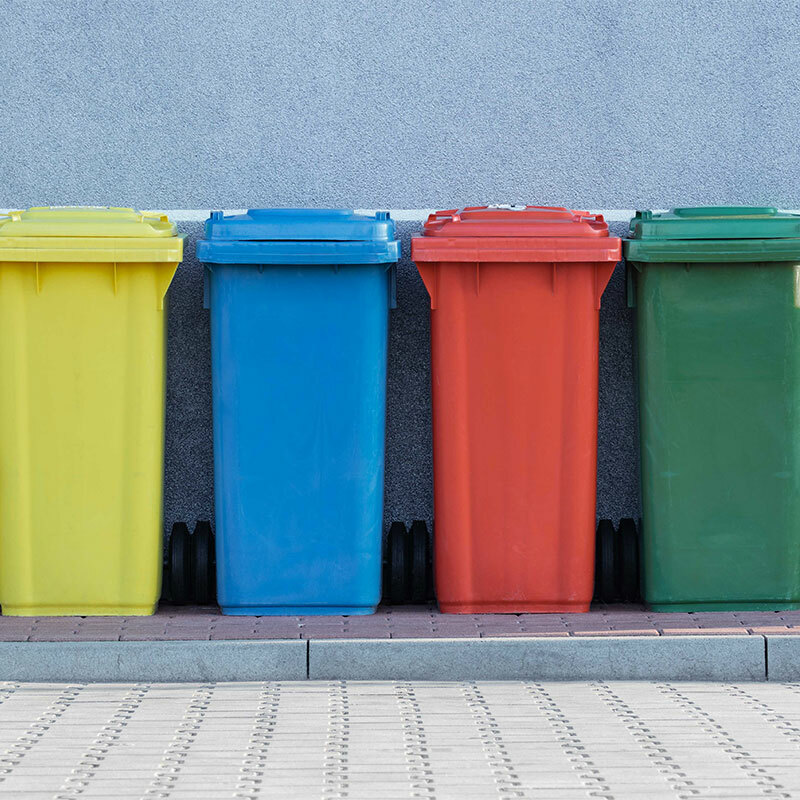 Our mobile team put the bins out onto the roadside for refuse collection on a weekly basis, as well as cleaning the bins, some of which are 1100 litres in size. We also rotate them in the storage area so all bins are filled and not just the ones at the front. This prevents unsightly and unhygienic waste gathering in the storage area. We provide weekly or biweekly fire alarm tests. This is very important to ensure the safety of the building and the tenants. We risk assess areas and address any obstructions in communal areas. We work closely with the housing management team to ensure tenants are fire aware and all Health and Safety and Fire Safety policies are being adhered to. We provide regular audits and our managing team do spot check to ensure the standards of our team’s work is consistent and of high quality. Our audit data goes to quarterly performance review meetings. This is an incredibly important part of the overall process as through these meetings we provide photographic evidence of maintenance requirements. This information is then passed onto the correct authorities to act quickly and accordingly. 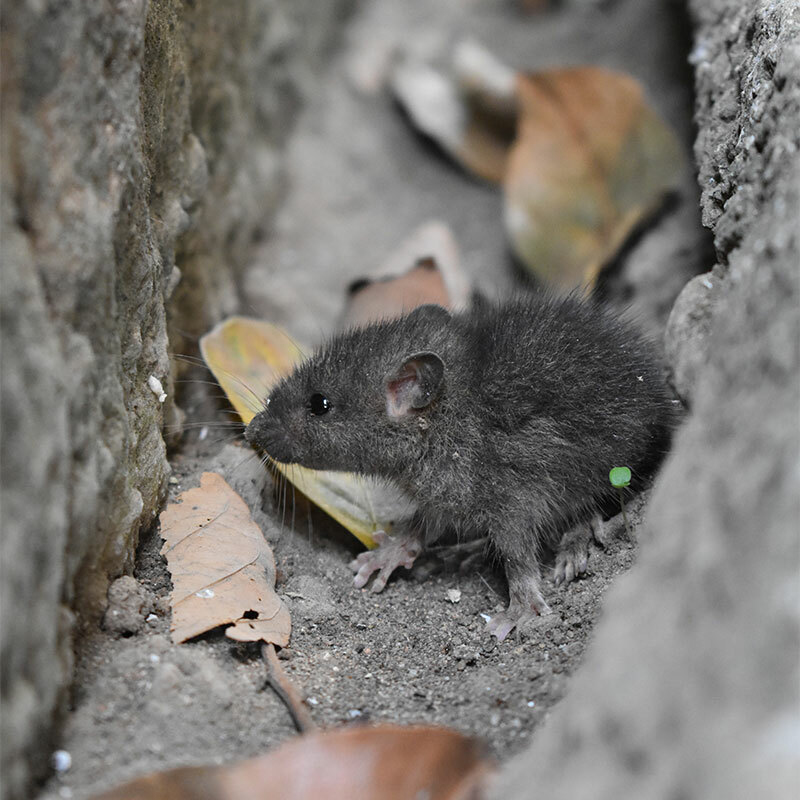 Pest infestations in and around communal buildings can quickly become unruly. This is both unhygienic and unpleasant for residents. Effective control and management requires specialist knowledge, skill and equipment. 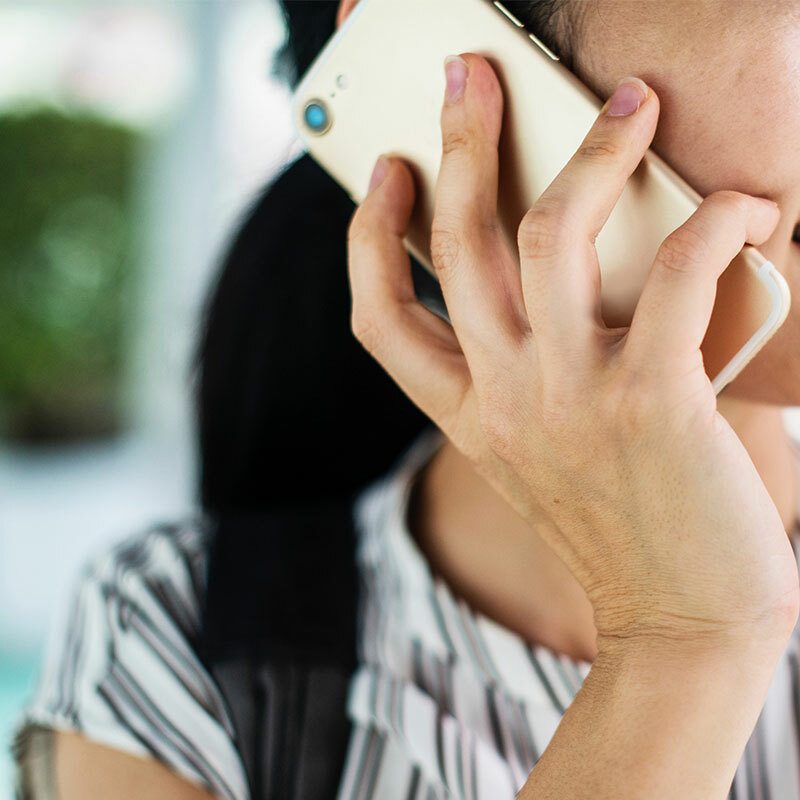 Our professional cleaning operators can easily assess the potential risks offering preventative advice and in the event of an infestation, we guarantee an effective course of action. 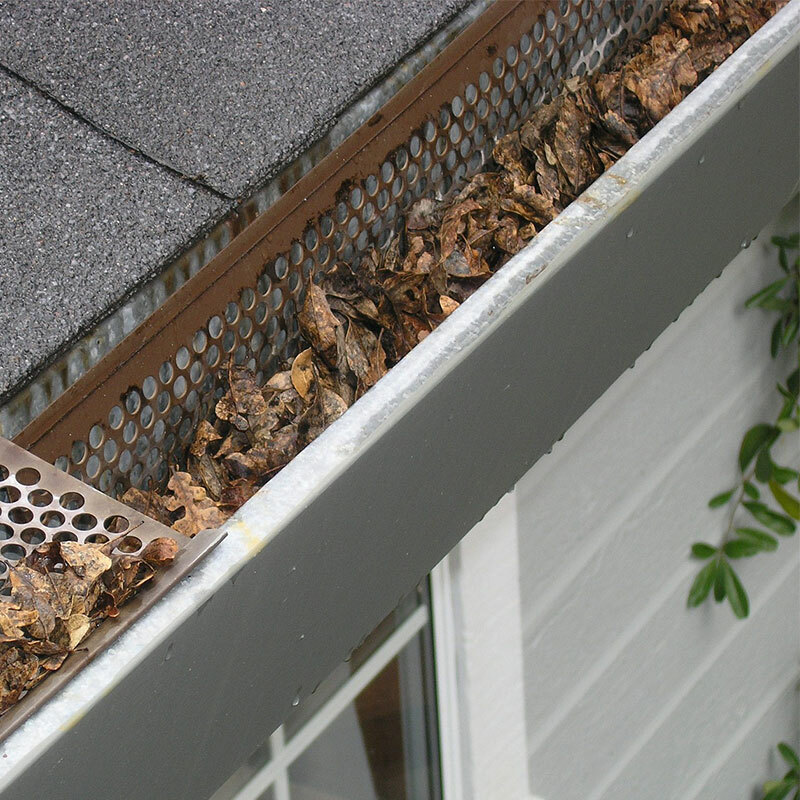 The management of gutters throughout the year easily and safely prevents the occurence of many potentially serious problems. Blocked and damaged gutters quickly lead to the gutter cracking effecting the soffit and fascias, roof leaks and deep water damage to the building. This can not only be costly to repair but also dangerous to the integrity of the building and the health of the residents. For a relatively small task, it really isn’t worth the risk. We are available for emergency call outs 24 hours a day. We try to be there within two hours depending on the nature of the emergency and guarantee a maximum waiting time of 24 hours. 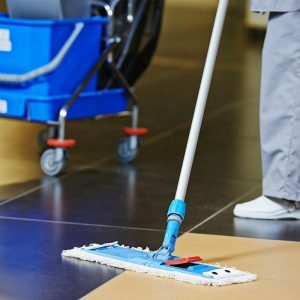 These call out can be for several reasons such as the need for safe and hygienic cleaning and removal of bodily fluids in hallways, needles being found in stairwells or outdoor communal areas or fly tipping found in the gardens or car parks. 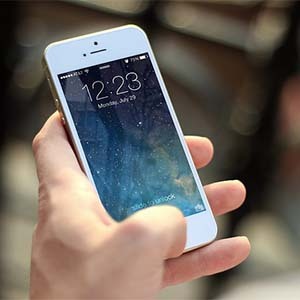 Contract Cleaning Case Study – Southern Housing Ltd.
Southern Housing Group Ltd. are a charitable housing association which provide more than 27,000 homes to over 72,000 people between Reading and Devizes in the South of England. We are very proud to have worked with Southern Housing Group for over 10 years. 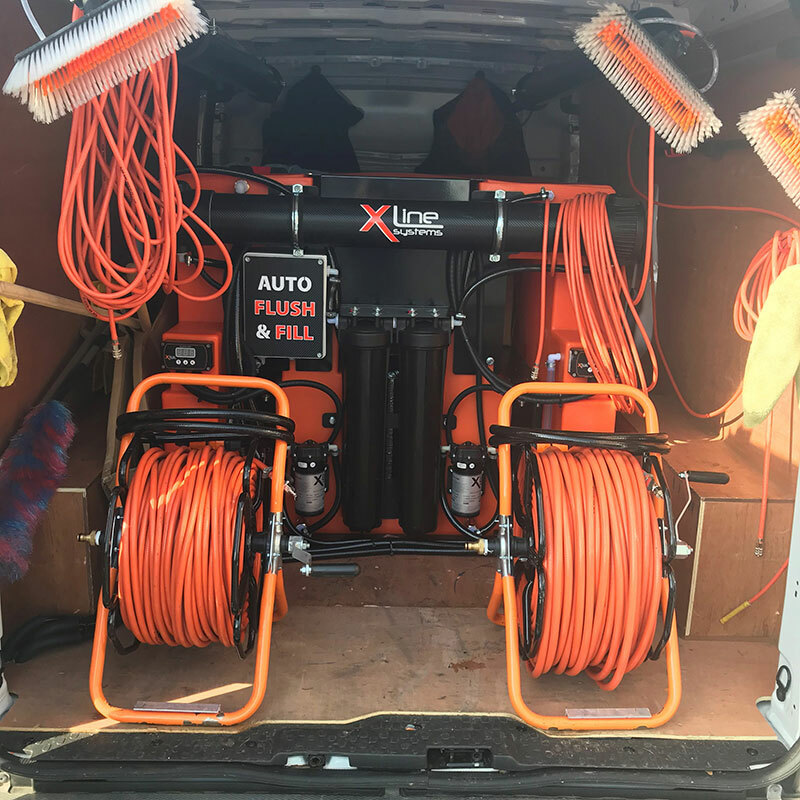 Thanks to our van mounted jet washer service we are easily able to provide our jet washing service anywhere, anytime. The vans are fully equipped with built in hot and cold-water tanks as well as all necessary equipment to ensure we can always provide our high-spec service with minimum disruption. This means we can clean buildings without having to access its water supply or its electric supply. We are totally self-sufficient. We work closely with landlords and managers of residential buildings to ensure communal areas are well maintained, safe and clean. We offer a cleaning and maintenance service on a weekly, fortnightly or monthly basis as agreed with the housing manager. Our cleaning operators all wear Heath and Wiltshire branded uniforms for professionalism and to reassure residents. We provide complete transparency in our timetabling and scheduling by having regularly updated notice boards in hallways stating the works carried out by which cleaning operator. 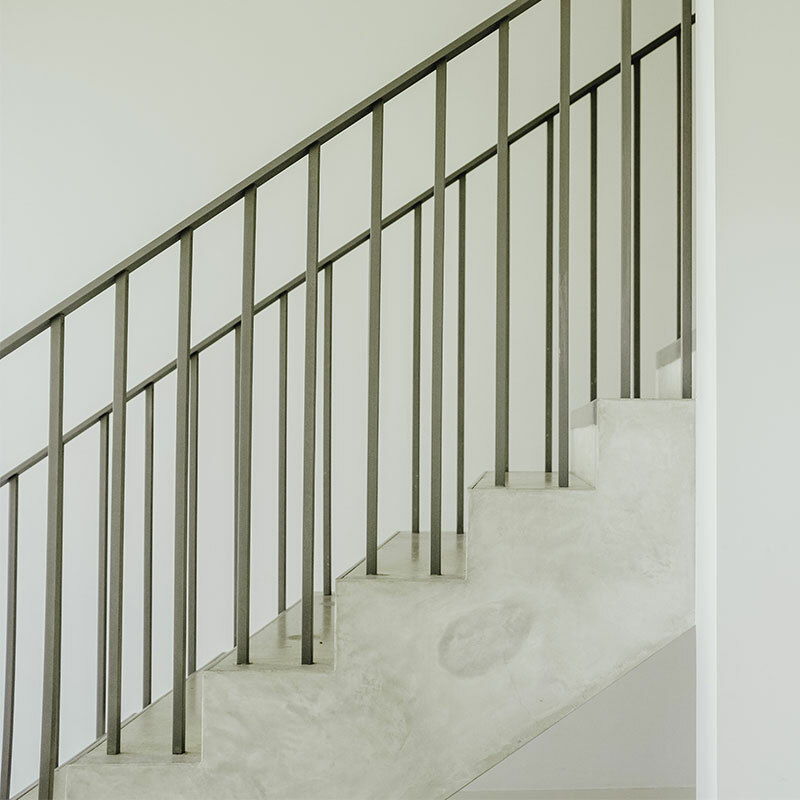 We are easily able to ensure our cleaning visits are reliable, consistently meeting the high standards we guarantee. Transparency means the tenants feel comfortable approaching our team with any concerns. This enables us to act quickly to rectify issues and report further maintenance needs to the landlord. By acting quickly damage is easily prevented, tenants are satisfied their money is being spent wisely, and ongoing costs are reduced. There is far less chance of complaints, malicious damage or vandalism and most importantly the communal areas remain a safe, welcoming and pleasant part of the building for all tenants and visitors. Why Choose Heath & Wiltshire? Passion For Cleaning – H&W realise that cleaning is more than quality of work. It is of core importance to us that our staff share the same passion that we do for good service. Learn. Respond. Trust – We listen to our customers’ needs & respond efficiently, gaining invaluable trust. Proactive Not Reactive – Our “proactive approach” to cleaning focuses on eliminating problems before they have a chance to arise. 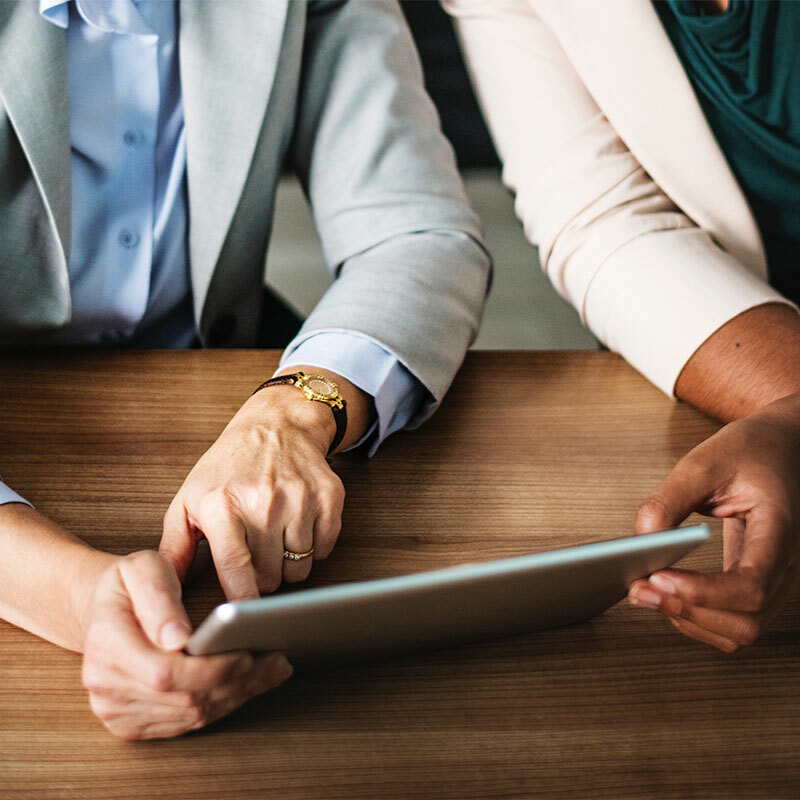 Building Customer Relationships – We work in partnership with our customers so we can track customer sentiments regarding our services, and rectify problem areas identified through regular communication. ISO 9001 – Being QEC ISO 9001 accredited means we have the strategic tools, knowledge and quality management systems in place to make sure all of our customers receive a consistent service. SafeContractor – We have SafeContractor accreditation which ensures us of health and safety requirements mandated by current health and safety legislation. Care About the Environment – H&W recognise the importance of environmental protection and is committed to operating its business responsibly and comply with all legal requirements.